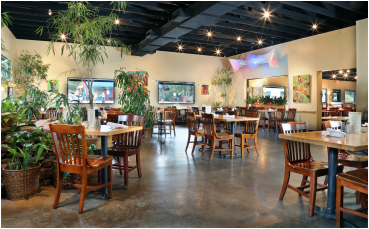 If you are the adventurous type and would like to try a restaurant downtown or in the Austin area away from Barton Creek, there are many great options to choose from. So many that it can be hard to decide which ones to pick. Below is a list of recommendations that our staff has hand picked just for this reason. 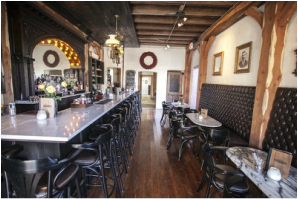 Here is a place where chefs and diners come together for an intimate culinary experience. 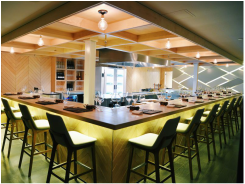 Centered around a 24-seat chef's counter they offer contemporary seasonal cuisine in fixed course tailored to your appetite. Freedman's is a laid-back lounge, beer garden and smokehouse serving barbecue and retro-inspired cocktails in a historic Austin building. 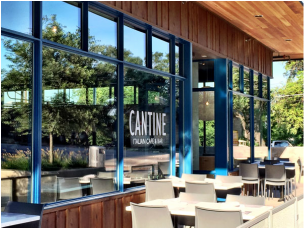 From the owners of FINO and ASTI Trattoria comes a restaurant focused on Italy and the surrounding Mediterranean neighborhood. Offering everything from pizza to pasta to rotisserie porchetta. 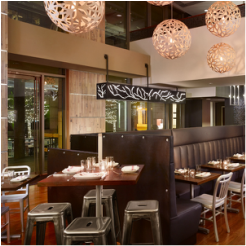 A dynamic downtown destination creating "Natural American" cuisine and offering small plates for sharing, large plates for entrees as well as salads, sandwiches and more. The bar offers everything from craft beers to artisan cocktails. 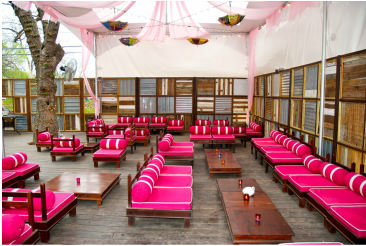 A combination of traditional and innovative Indian comfort food coupled with live music in the heart of Rainey Street, offers the best of Austin's atmosphere and attitude. ﻿Remember that we rotate our recommendations so check back on your next visit to see what's new!